They support education and training for the youth sector, while encouraging discovery of new cultures and language learning. 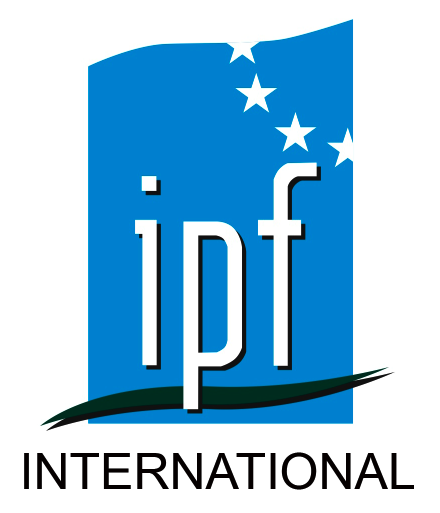 IPF International has been welcoming students from Europe for more than 20 years and recently has been collaborating with schools from Italy, Poland, Romania and Bulgaria. IPF International offers Spanish language classes using innovative educational techniques such as story telling, crossover learning, incidental learning, game play and more. If you are looking for work practices in your domain, wish to discover the beautiful Costa del Sol and Malaga areas, and are ready to experience Spanish langauge and culture, you are in the right place! KA 2 projects are also funded by the European Comission and Erasmus Plus programme and their aim is to support cooperation between education and employment through the development, sharing and transfer of best practices and innovative approaches. Collaborating countries and organizations work together in order to determine gaps which may hinder the ability to find employment of individuals in both the youth and adult sectors. By offering free educational support, the main objective of KA 2 projects is to bridge the gaps found, in a sustainable way which stand the test of time. IPF International is currently involved in two KA 2 projects: Escalade and Developing EU through Online Innovation, both of which, upon completion will offer the pubblic free online courses and skill building techniques. KA 3 projects focus on a variety of actions aimed at stimulating innovative policy development, policy dialogue and implementation, and the exchange of knowledge in the fields of education, training and youth.